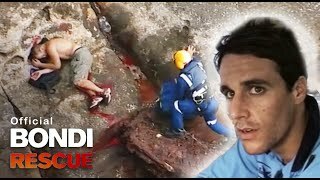 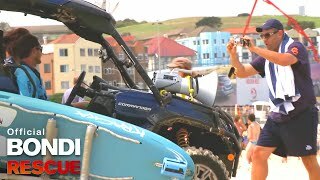 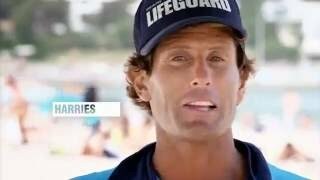 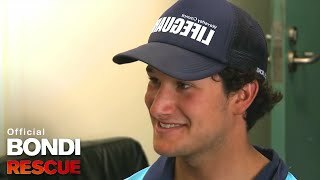 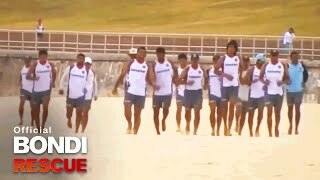 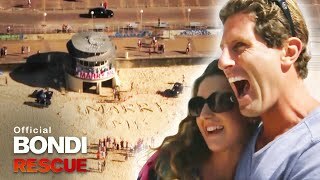 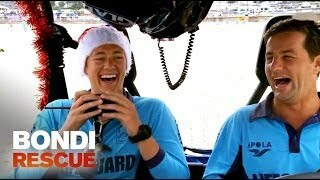 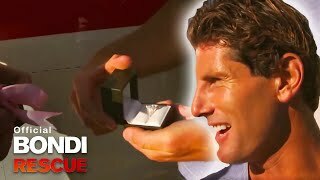 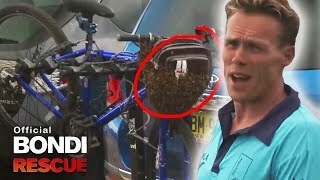 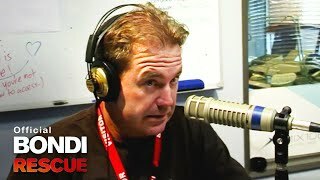 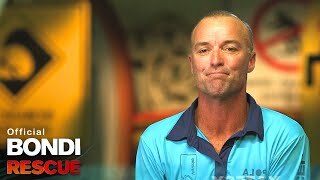 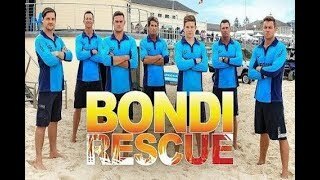 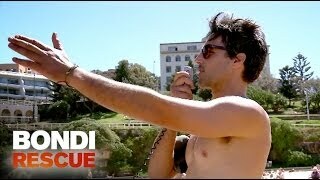 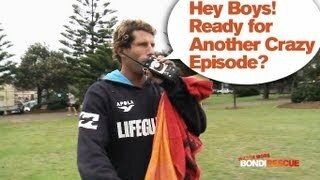 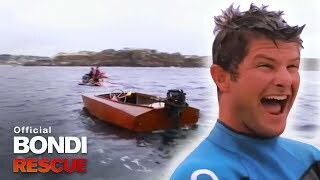 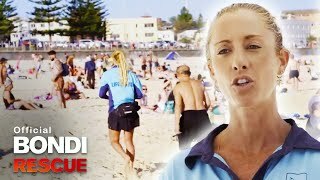 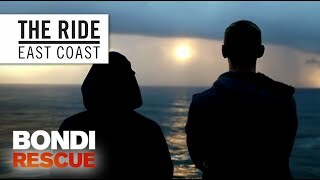 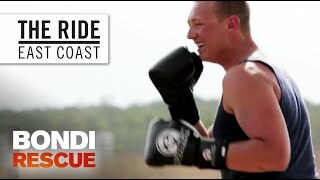 Bondi rescue - please like and subscribe !!! 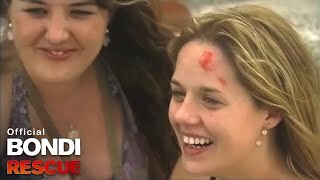 Celebrating incredible women on International Women's Day! 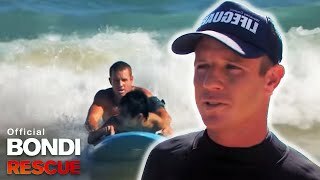 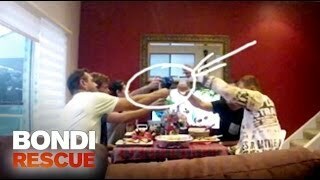 When a lost son becomes a lost dad!